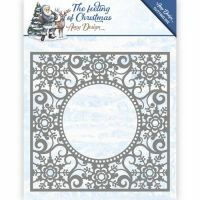 This fabulous Christmas die set will cut a whole card front with a beautiful, intricate, snowflake design. There is a separate circle die so that you can choose to cut away the centre circle or not. All you need to do is add a greeting and decoration to the centre and your card is finished. 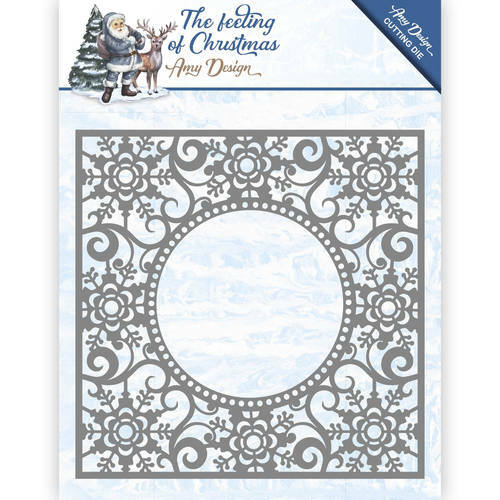 Compatible with leading brands of die cutting machine. 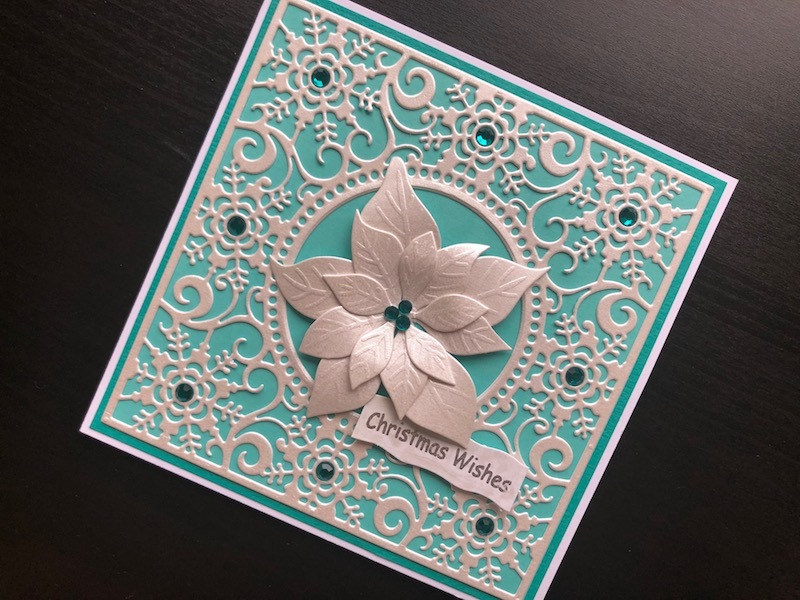 Size 12.5 x 12.5cm.